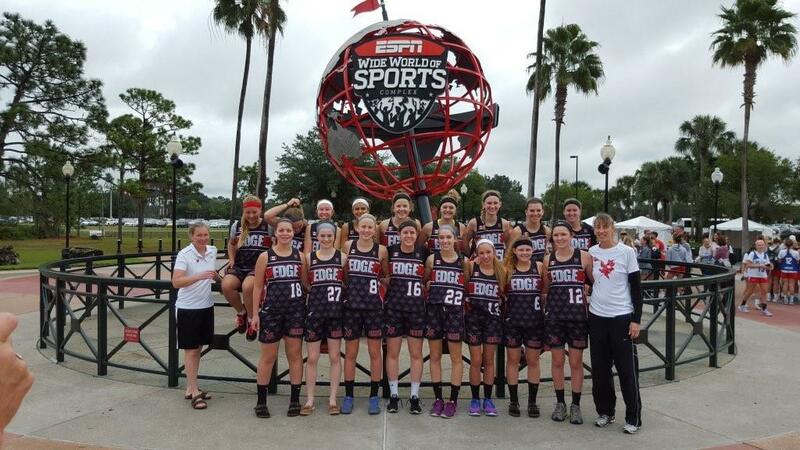 Thank you for your interest in the EDGE Lacrosse Women's Program. EDGE Lacrosse is excited to announce details for the upcoming 2018 fall season! EDGE lacrosse is Canada’s premier training, development and recruiting club program, with over 340 male and female recruits to the NCAA since 2006. If you cannot attend this scheduled tryout but are interested in the fall, please contact us! We are eager to begin training in September! Training will be hosted 1x a week beginning in September and continue until November recruiting events. Training will be focused on developing stick skills, positional skills, along with incorporating team offensive and defensive systems. All training and practices are hosted by EDGE Team Coaches, NCAA and EDGE Alum. Each 3 hour practice will consist of 60 minutes of individual skill training, 60 minute team practice and 60 minutes of fitness/speed and conditioning. On weekends where the team is travelling for a tournament, there will be no scheduled Saturday practice. However, we will do our best to arrange to have a brief practice/walkthrough on the Friday evening of a tournament. Each team will travel to a minimum of 2 US lacrosse tournaments. U19 events will take place in New York, Maryland and Florida. We understand the potential conflicts with hockey, we expect participants to participate in at least 2 of the scheduled team tournaments. Following tryouts, players who are offered positions will be required to register between September 8th – September 15th in order to secure their position, confirm their apparel and uniform sizing.